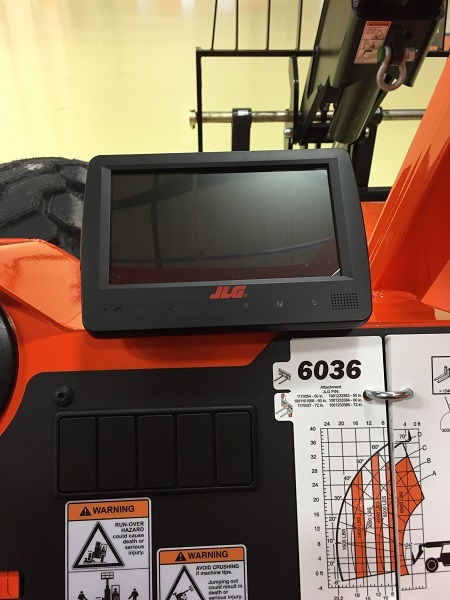 JLG Industries Inc., an Oshkosh Corp. company and a leading global manufacturer of aerial work platforms and telehandlers, announces a new reversing camera for all SkyTrak brand telehandlers and the JLG G5-18A. Ideal for both day and night work, the system features a built-in microphone and speakers, allowing the operator to hear jobsite activity happening outside the cab. Other features of the weatherproof camera include touch buttons to control settings, a 120-degree view with a 250k pixel display, a 2.1-mm lens, a built-in heater for defrosting and 30 infrared illuminators for superior night vision. The weatherproof monitor features a seven-inch TFT-LCD color display, back-lit buttons with removable sunshade and distance grid lines to gauge proximity to objects. The monitor can also be paired with a reverse sensing system. Click here for more JLG news!